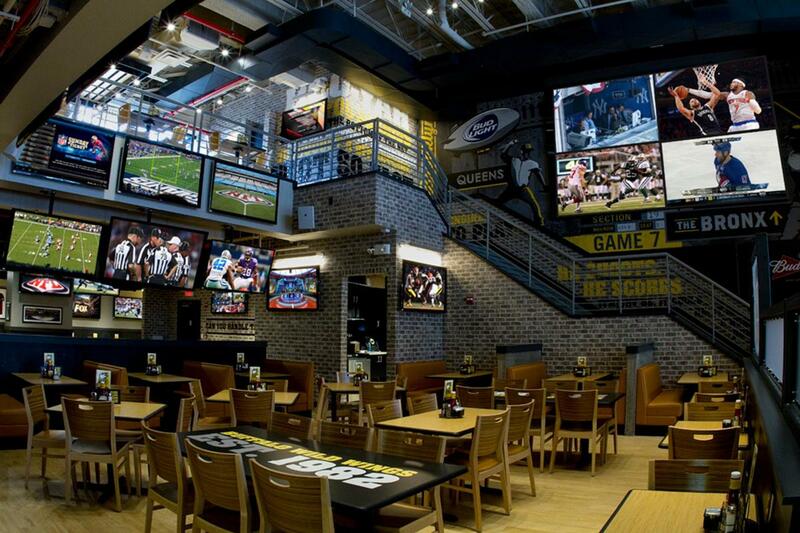 Buffalo Wild Wings is serving up the ultimate "wings, beer and sports" experience in Times Square with a stadium-inspired ambiance featuring four levels of dining including a rooftop, patio deck and private party space. 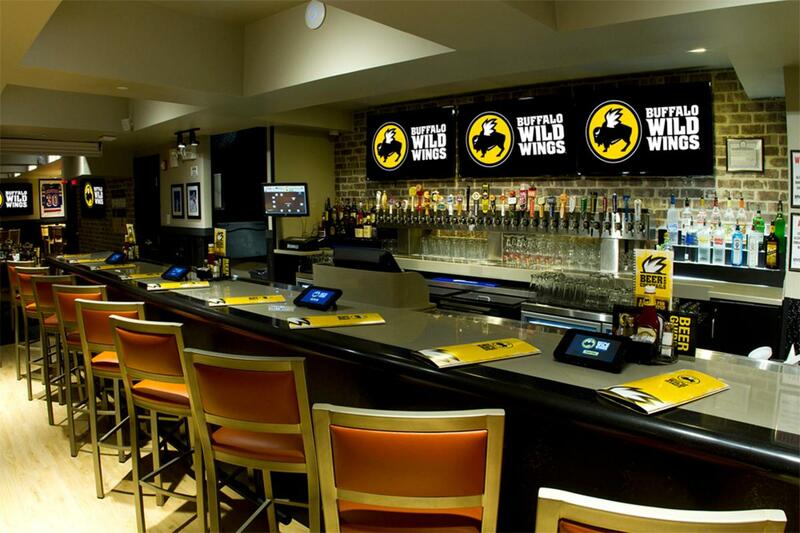 Enjoy endless wings and other Wild menu items, 30 draft beer selections and countless TVs. 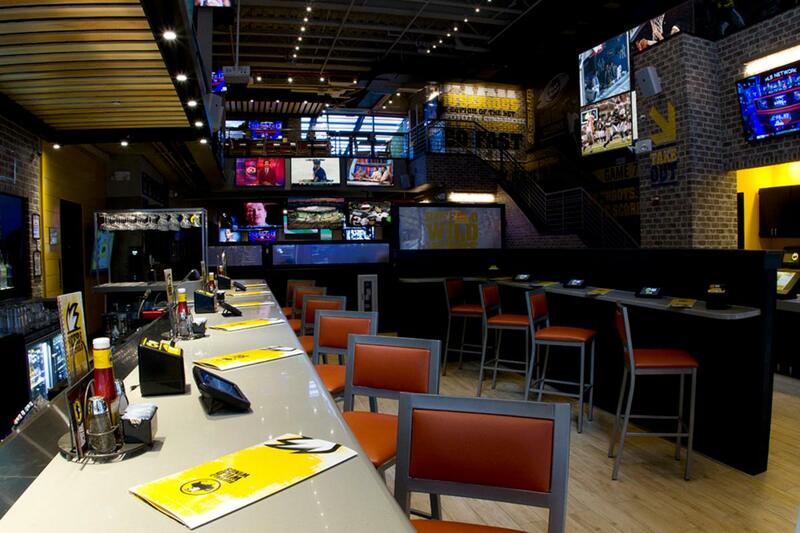 UFC and sports fans unite—if you want to watch it, Buffalo Wild Wings will put it on. 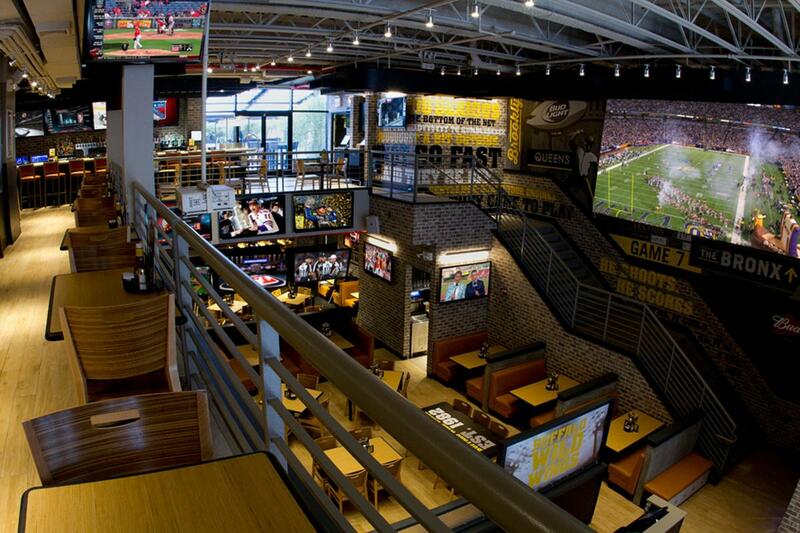 Happy Hour runs Monday through Friday 4–7pm, and all day Wednesday. 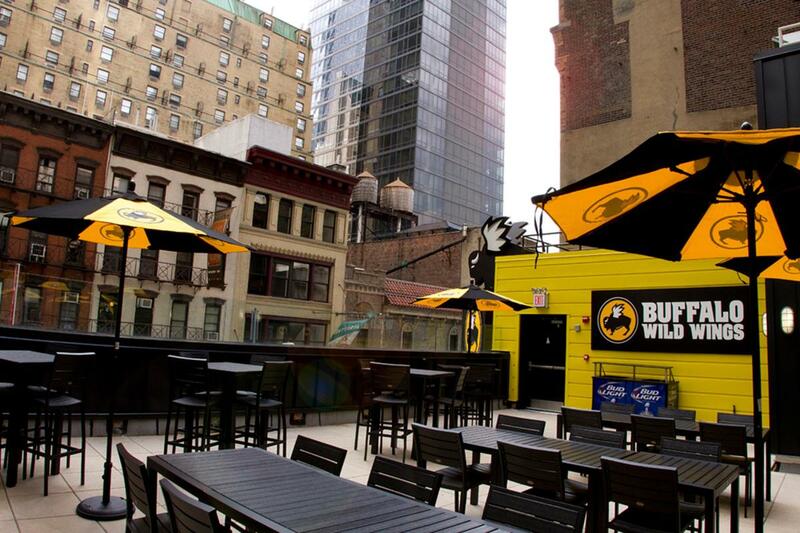 Patio and rooftop are open spring through fall.